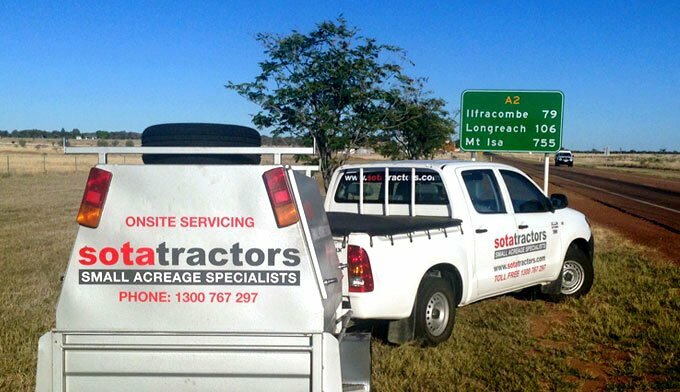 SOTA’s technicians are able to provide onsite servicing, using dedicated vehicles. 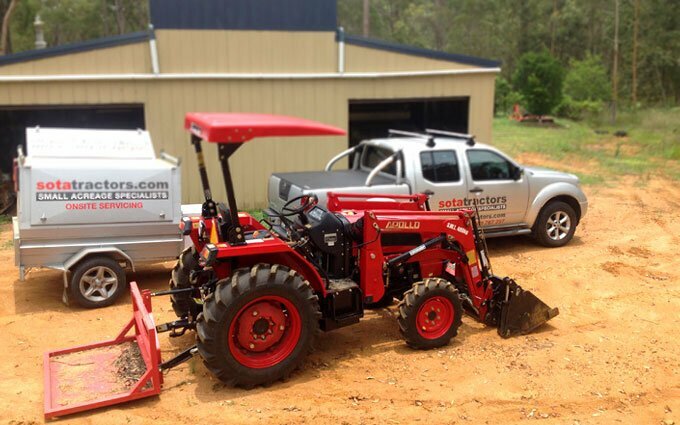 Onsite service of an APOLLO tractor with SOTA at Mt Hallen, QLD. 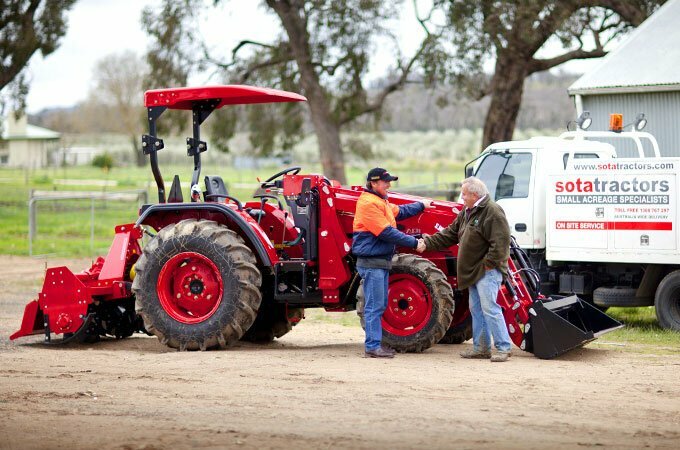 SOTA offers onsite tractor servicing at your farm from our branches in VIC, NSW & QLD. Alternatively we will supply parts and advice to you or your local mechanic, should you prefer to service your own tractor. Our experienced diesel mechanics have fully equipped, onsite service trucks. SOTA carries a huge range of spare parts, in stock and will supply directly to our customers. Our technicians are always happy to share their expert knowledge with customers. 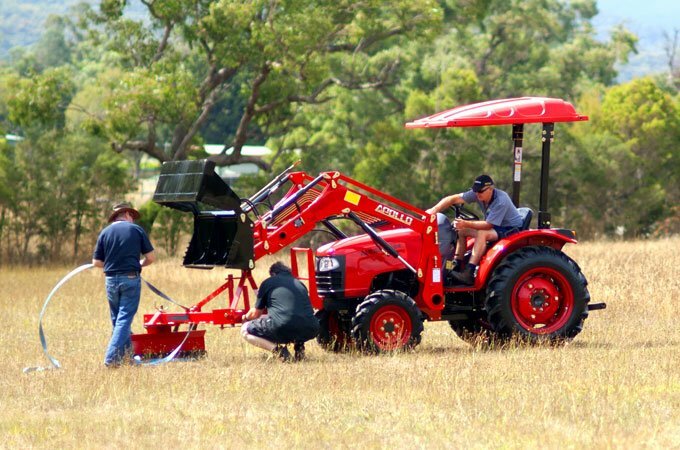 At SOTA, we understand the importance of regular maintenance and servicing of agricultural machinery. 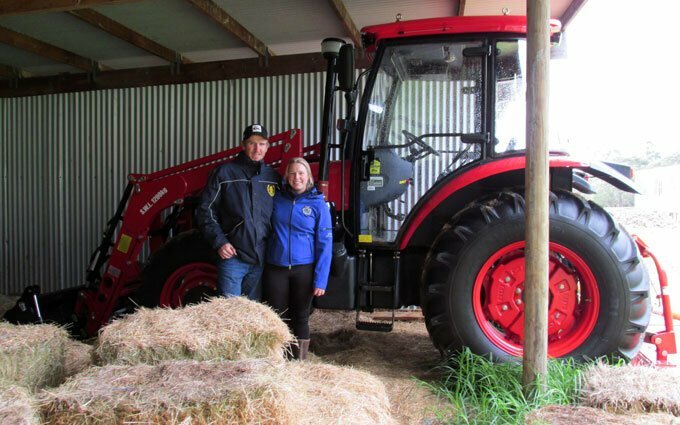 All tractors, whether Italian, Chinese, Japanese, Korean or German will require routine maintenance or repair at some time. We are committed to building happy, ongoing relationships with our customers. We don’t forget you once we’ve sold you the tractor!